Its that time again. It’s time to give back to our community. LLHP are linking up with some awesome organizations to donate school supplies to kids in need. 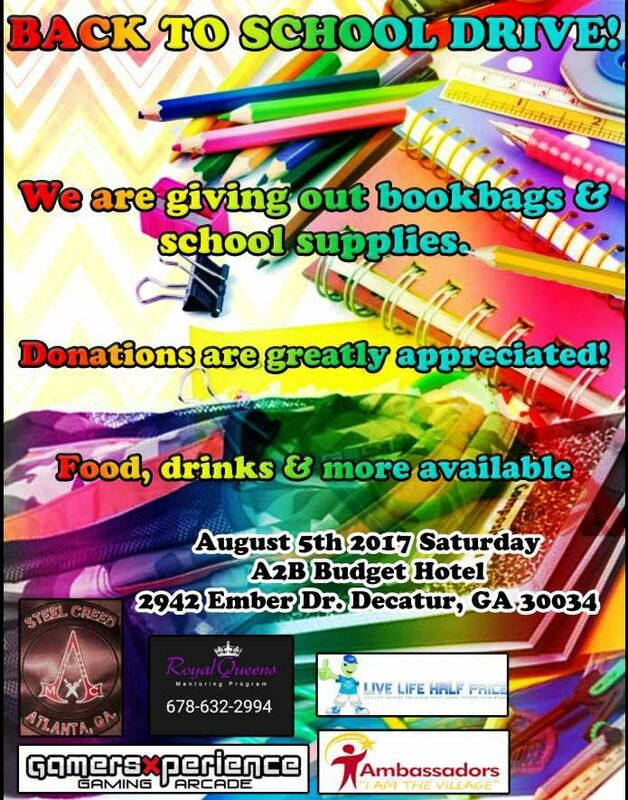 This Saturday we will be passing out school supplies along with serving food, clothes and more at the A2B Budget hotel. As always we can use your help. So rather you can donate clothes,supplies, food or just your time. We would love to have you.